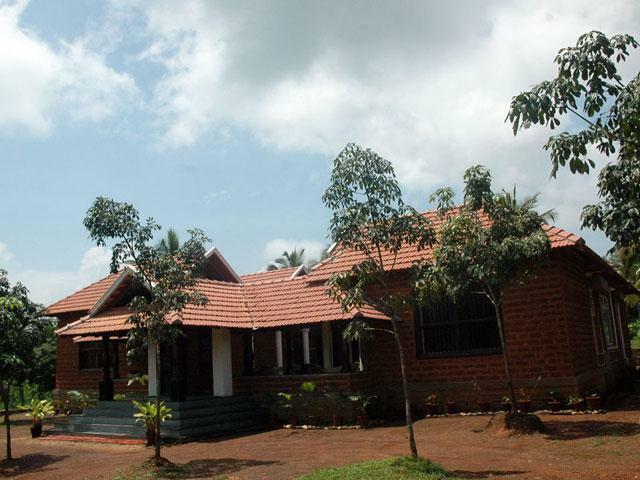 Thirthahalli is one of the beautiful malnad townships located in Karnataka. 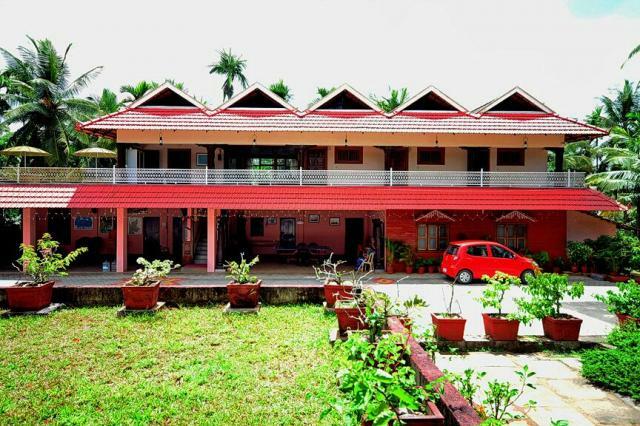 Over the years this place has been popular as one of the leading destinations for adventure and nature holiday tourism in South India. River Tunga flows next to this town and Tirthahalli is significantly known for its rich archaeological, literary and political history. As a tourism destination it is popular for greenery, estates, water body, good hotels, homestays and resorts. 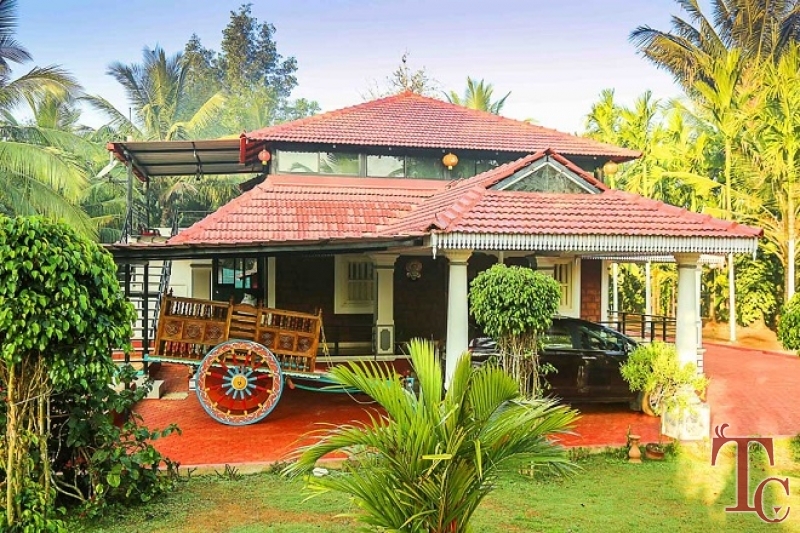 When you are in Thirthahalli some of the places must to visit are Kuppalli, Kavaledurga, Bheemanakatte, Kundadri, Kodachadri, Chibbalagudde, Rameshwara, Sakrebylu... TravelChords team can help you in planning your itinerary at the point of booking our stays in picturesque landscapes. 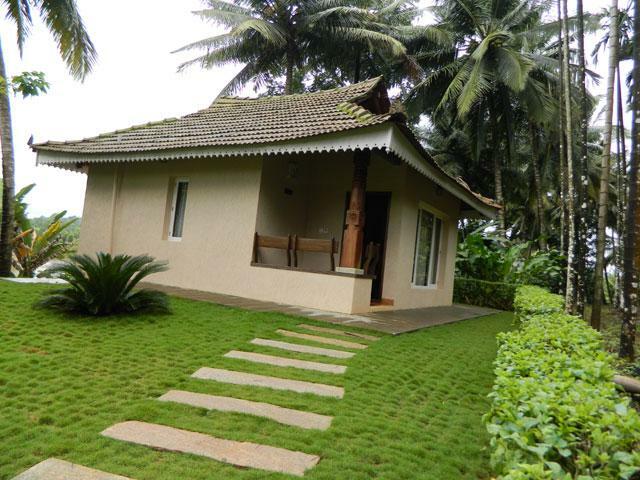 The area is located amidst the tropical rain forests of Western Ghats belt in Karnataka. This part of Malnad region is known from several years for its dense forest and greenery which you can enjoy seeing throughout the year. The River Tunga flows jubilant during Monsoon and several people travel from different parts of the country just to watch rain and indulge themselves in activities like trekking, walking, estate tour, water falls or stream visit. This segment of hospitality services is unique since they offer local and traditional lifestyle experience for guests. 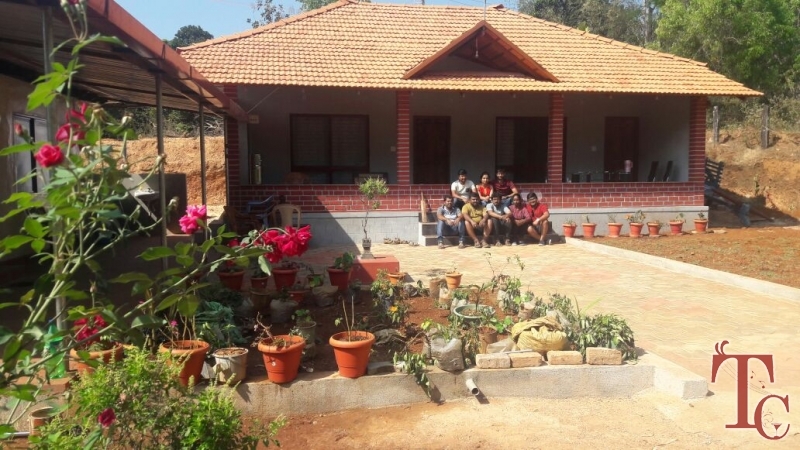 Often time, people choose a home stay just to relax and relish the typical malnad cuisines as well as to enjoy nature walks in the village and estate terrains in and around the property. 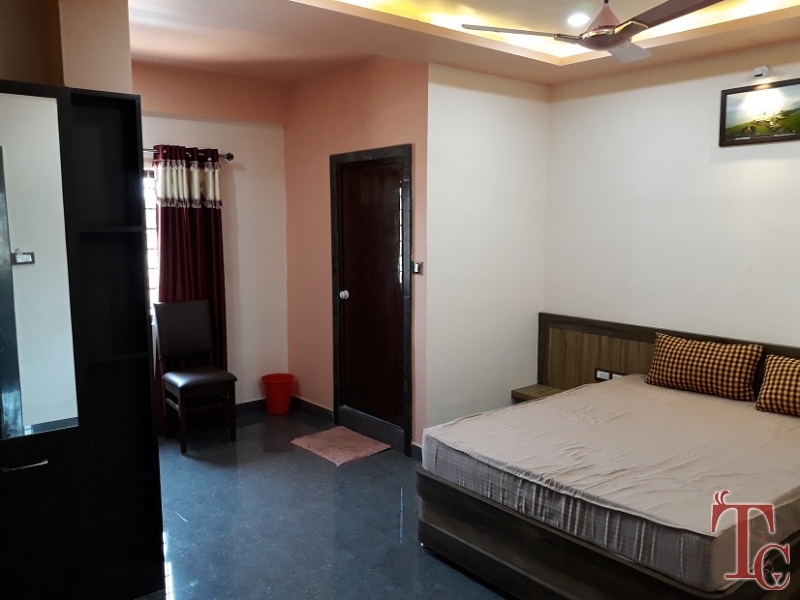 You can compare several types of rooms with us and best part is you can check room availability after comparison by filling a simple online quote form for free. The room reservation is user friendly and can be done online or by contacting our customer support team any time before your travel dates. There are many people who love to spend a holiday in a resort and will not be ready to negotiate for any other type of hospitality services. 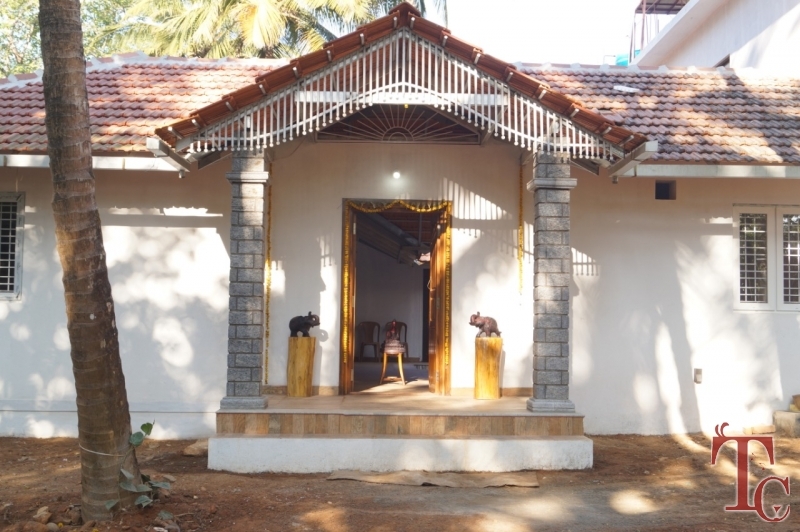 When you are visiting Tirthahalli there is a unique resort facility which offers ‘feel at home’ hospitality and nature holiday experiences. 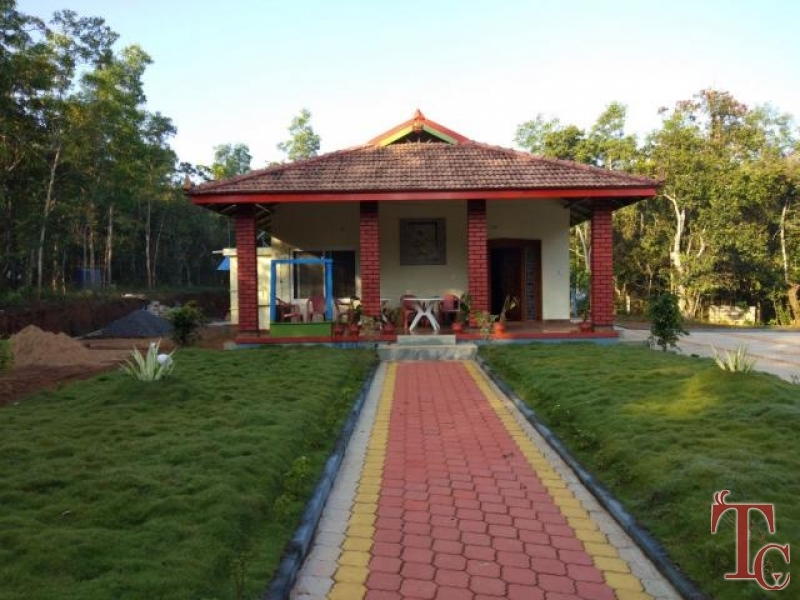 The resort is located amidst the lush greenery covered with estate and forest area and offers rejuvenating experience along with offering all modern amenities. Groups, families, individuals... will get custom designed packages. The packages can be accessed and booked online without any hassles on our portal. Online reservations can be made using any credit/debit card or net banking facility at our top homestays & resorts in Thirthahalli. 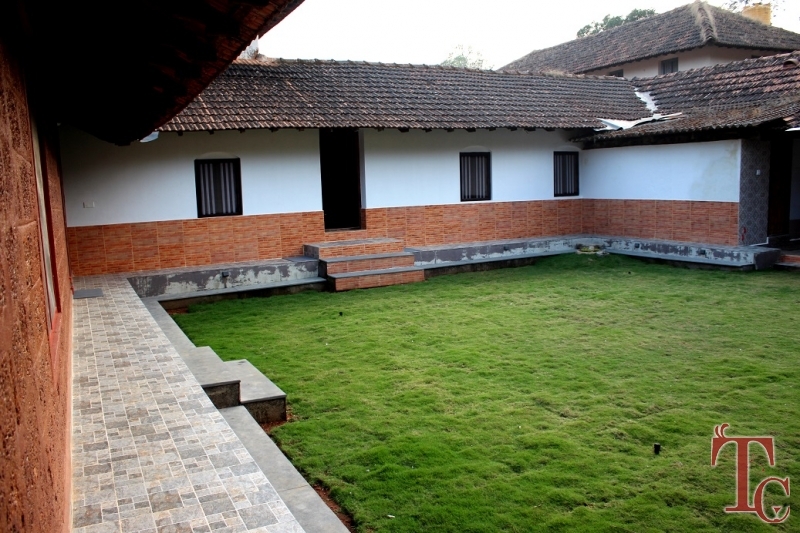 KUPPALLI (Kavishaila): There is another name for Kuppalli and it is called Kavishaila which is the ancestral house of National Laureate Kuvempu who was born in Thirthahalli. 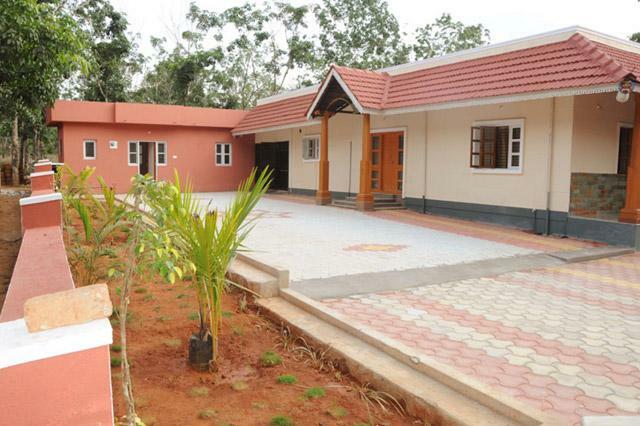 The world famous Kannada writer and thinker Kuvempu’s house is now a monument. 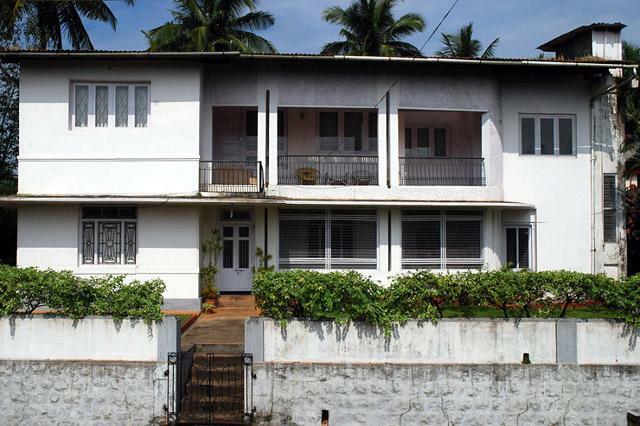 It is worth visiting and walking the footsteps of a great writer at his own house. 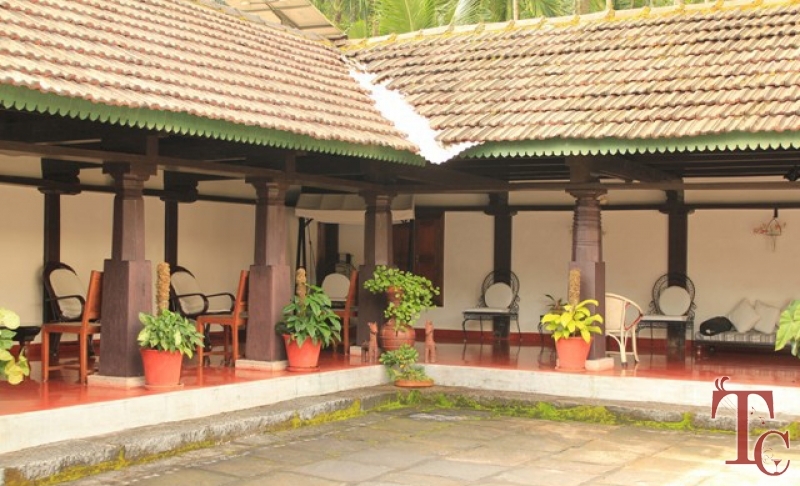 Highlights: Photography, Trekking, Kuvempu’s House, Literature, Bird watching, Nature. 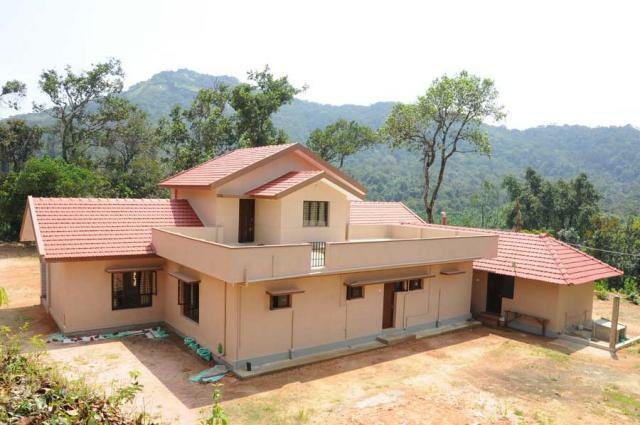 AGUMBE: The Western Ghats near Thirthahall is Agumbe and is very popular for the wide flora and fauna species. 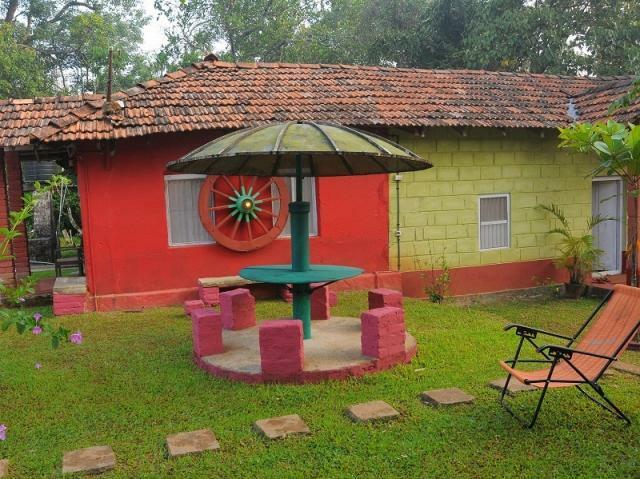 The Agumbe is famously known as The Malgudi Town and is still upholding the beauty of an ancient Malnad township. Agumbe is only 27 Kms from Thirthahalli and travelers can also witness a magnificent sunset. BHEEMANA KATTE: Nature loving people have appreciated this place which close to Thirthahalli and also been called as paradise. There is a hanging bridge to the river and a sand beach near the temple. The river beach is so clean with pristine sand and the water not so deep and ample even for kids to get in to the water and enjoy. This is also on the way to Agumbe. Highlights: Photography, Nature, River, Sand Bank, River Beach, Hanging Bridge. JOG FALLS: World Famous Jog Falls is just 80 Kms from Thirthahalli, The river Sharavathi streaming down 900 feet the valley of Jog is really an epitome of natural beauty. 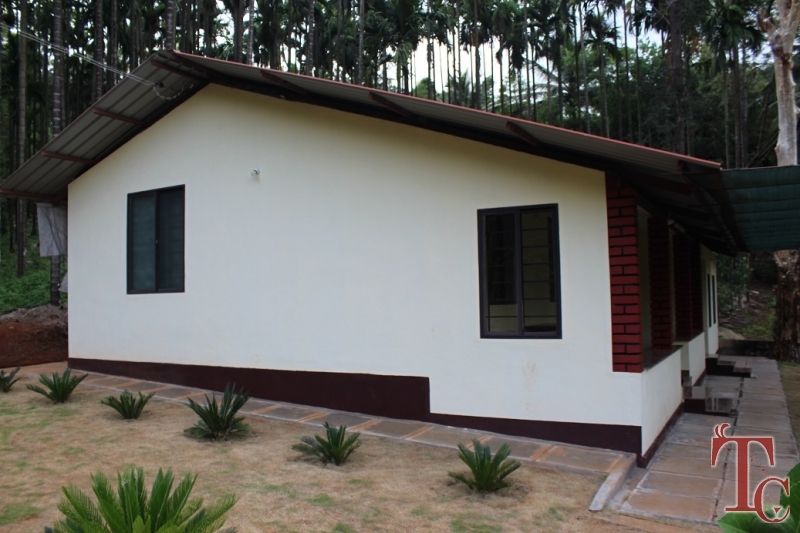 Visit during rainy season and feel the enchanting experience of going close to Mother Nature. Highlights: Water Falls, Nature, Photography, Trekking. KUNDADRI: While visiting Agumbe you will come across Kundadri which is covered with dense forest. The mountain peak is having a Jain temple of 17th century and much noted for its architecture. The ponds near the temple are a formation due to the rocks and you find lotus flowers in it across all seasons. Photographers should never miss to visit this place while at Thirthahalli. Highlights: Trekking, Photography, Sunset, Nature. 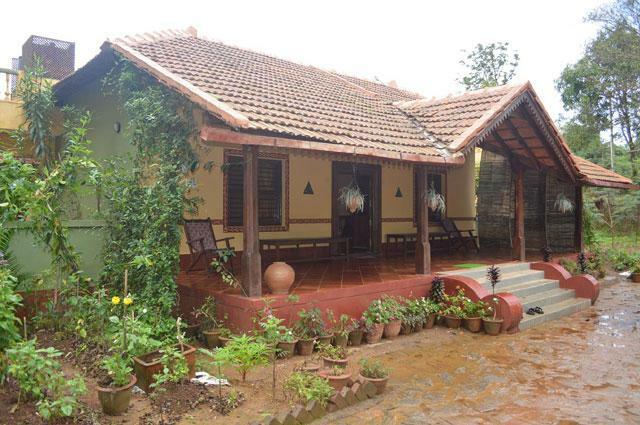 VARAHI: The backwaters of Varahi and the rich greenery around the dam area is very famous. The Varahi Dam is also known for its underground hydroelectric powerhouse. Take a drive to the Varahi crossing beautiful natural terrains which will be always green. 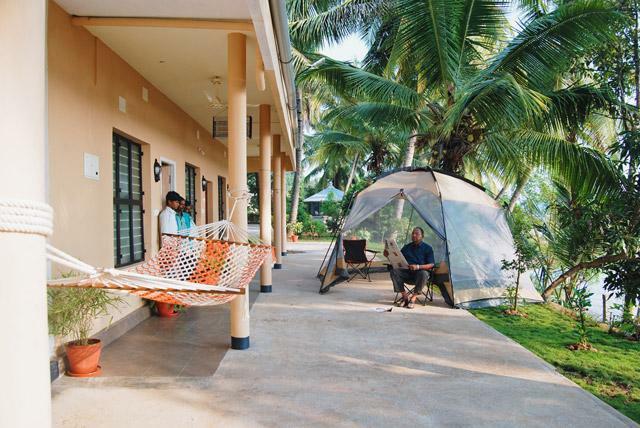 Highlights: Backwaters, Nature, Photography, Trekking. KAVALEDURGA: The fort of Kavaledurga is just 20 Kms from Thirthahalli and has a significant historical background. Shivappanayaka constructed this fort and on the hill top you can see a panoramic view of Western Ghats. Trekkers will find this place a paradise. Highlights: Trekking, Ancient Fort, Photography, Nature, Wildlife, Bird watching, Adventure. 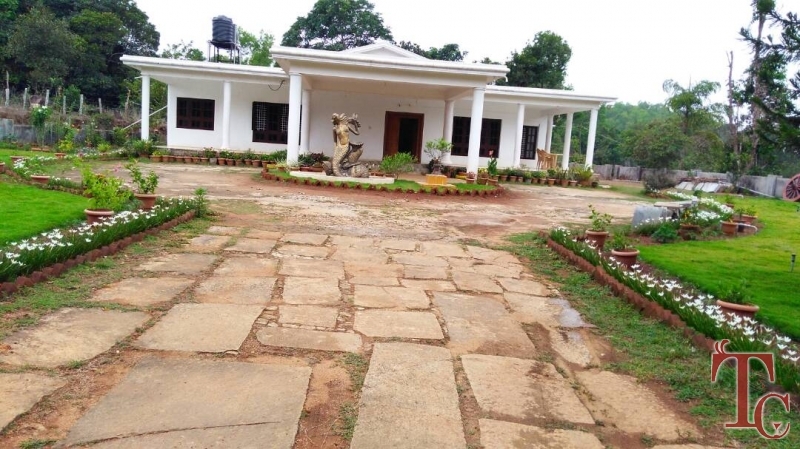 CHIBBALAGUDDE: A fish sanctuary in thirthahalli with a combination of natural beauty and spirituality, Chibbalagudde is a very close by sightseeing place in Thirthahalli. There is a Ganesha temple and at the river in the foot hill natural fishes wait to greet you. Highlights: River, Fishes to Feed, Temple, Nature, Photography. MANDAGADDE BIRD SANCTUARY: This is one of the famous bird sanctuaries in India which receives many species of migratory birds from across the globe. Photographers and bird watching community in India never miss this beautiful place which is at a short distance from Thirthahalli. Highlights: Migrated Birds, Photography, Nature, River. 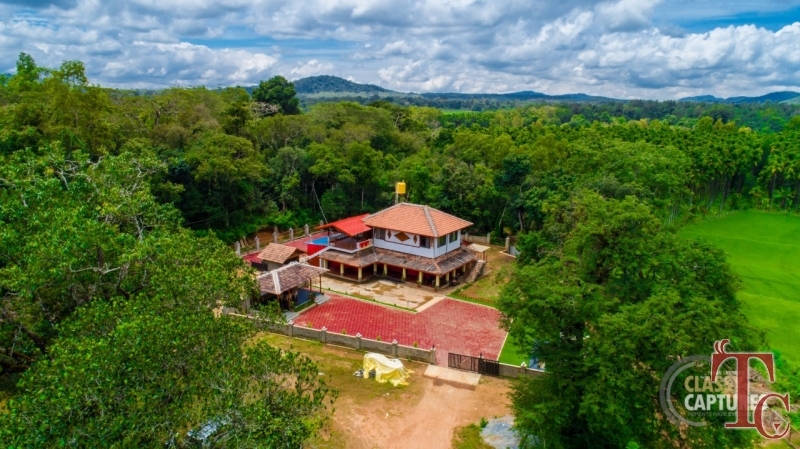 HUMCHA: This place is approximately 60 Kms from Shimoga and has a Jain Mutt which was established way several centuries by the Monks belonging to Nandi Sangha of Shri Kunda. Highlights: Jain Mutt, Nature, Photography. 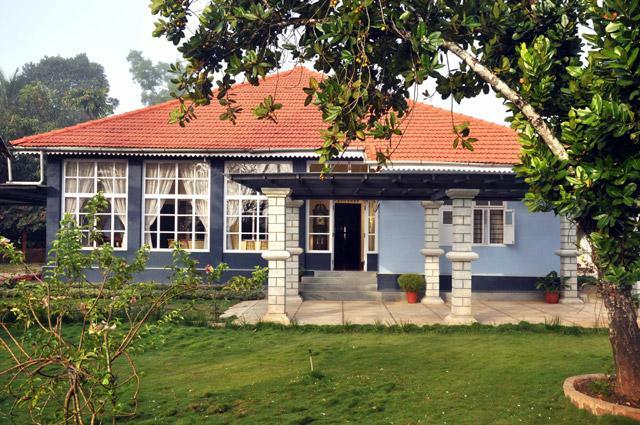 LIONS SAFARI: This place is located close to Shimoga and is a wild life reserve for leopard, lion, tiger and other animals. You can go for a safari at this place and can travel back home or you can do this while before visiting Thirthahalli also. Highlights: Adventure, Safari Ride, Photography, Nature, Zoo. 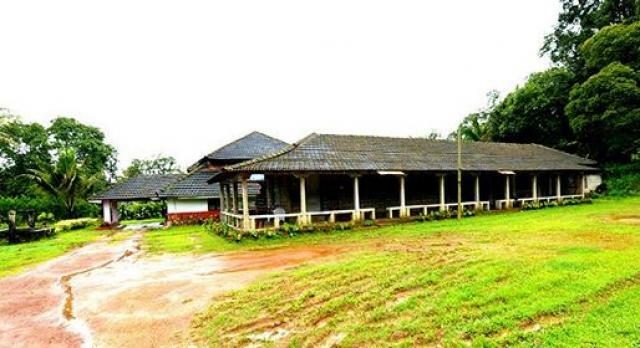 SAKREBAILU ELEPHANT CAMP: This is one of the training camps for elephants in Karnataka. It is between Thirthahalli and Shimoga on the NH17. The mahouts show travellers how they have trained their elephants and sometimes they also play a game of Soccer. You can expect an elephant ride also at the camp. Highlights: Elephant Ride, River, Photography, Nature. KODACHADRI: Trekkers love to climb Kodachadri, do camping and learn about flora and fauna in the Western Ghats belt. The beautiful landscapes that you see from the hill top is something you will never find anywhere in Karnataka. You hire jeeps and reach the hill top with only a minimum trek. Highlights: Adventure, Trekking, Wildlife, Photography, Bird watching, Nature. SIRIMANE FALLS: This is a famous falls tucked between Thirthahalli and Sringeri. You can drive towards Sringeri from Thirthahalli visit temple and then cover waterfalls which is just at 5 Kms away from Kigga near Yedehalli. Highlight: Water Falls, Play in the Stream, Photography, Kids Friendly. NAVILUKALLU GUDDA/HILLS: Travellers who are looking for a peaceful trek to watch the serene sunrise then you should visit Navilukallu Hills. The natural surroundings and trekking experience will give you a nice experience. Take a coffee flask to top and spend quality time reading your favourite book. Highlight: Sunrise, Trekking, Nature, Relaxation. By Air: The nearest airport is in Mangalore (140 km), Bangalore (330 km). By Rail: The nearest railway station is in Shimoga (55 km). Mangalore (140 Kms). 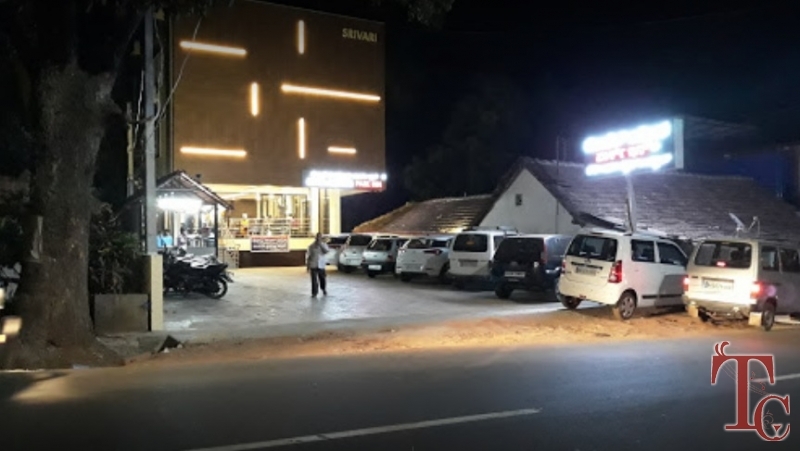 By Road:Thirthahalli is well connected by roadways from all major cities in Karnataka. Cities like Shimoga (75 km), Mangalore (140km), Bangalore (330 km)) are linked by good roads with Thirthahalli.